This giveaway is for all of my reader who have the Instagram app and want to turn their photos into magnets (good news for non-iPhone users too...Instagram is coming to Android soon)! We got our first set of StickyGrams awhile ago and fell in love. The quality is great, and it's so neat to be able to see all of these fun memories whenever I'm in the kitchen. They make great fridge decorations, gifts for friends, perfect for your filing cabinet at work- wherever you can stick 'em, they'll look awesome. Best of all, they're just $14.99 for a pack of 9, with worldwide shipping included. The process is simple; you sign into your IG accont via their website, select your 9 photos, pay, and you receive a fun package of StickyGrams a few days later. So cool. And today StickyGram is giving up SIX sets to THREE lucky readers! Each winner will receive TWO sets of Stickygrams. This giveaway is open to all readers, worldwide. 1) Be a follower of this blog. Leave a comment below with your name and email address. *For up to TWO additional entries you can blog or tweet (see below) about this giveaway. Just be sure to leave another comment with that post or tweet, along with your name and email again. I'll choose three winners on Sunday night. I'll post the winners right here in this post, so be sure to check back. Good luck! oh my god, so great! i finally got on instagram so i know what all the hype is about - id love to have my pics become magnets!!! I've taken so many pics of my Maddie using the Instagram app. I'd love to make them magnets! Such a great giveaway...I'm such a lover of pictures everywhere! love love love! I'm obsessed with Instagram, and how freaking awesome is this?! I never win anything but I'll give it a try! I would love to win-- I follow your blog and love instagram! Hooray! I've been meaning to order some for my fridge, I'd love to test it out. Ooooh I've been thinking about ordering these anyways! Oh I would love love love this! I love this, the magnets are so cute! I have been wanting these for awhile now! Wow, those are awesome. I follow your blog! I love instagram and I'd love to have some of my pictures as magnets. This is an awesome giveaway..i was just thinking about getting some of these for the holidays. How awesome! 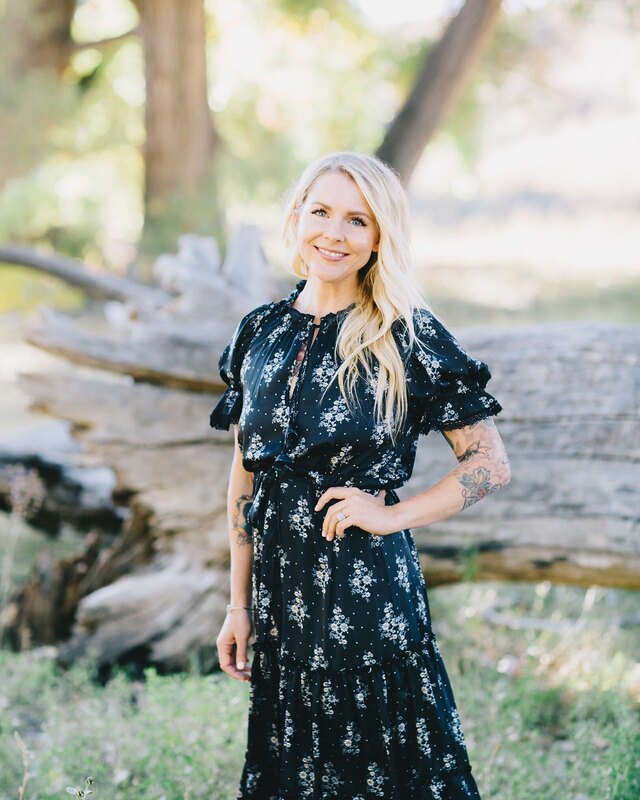 I follow your blog - Danielle Swartz, daniellesque@gmail.com. Thanks! I really wanna use these for Xmas cards this year!!! yay, what a fun contest! i really LOVE our stickygrams, what an awesome giveaway. i think i'd make a set for my sister as a christmas (new years?) gift! i'm also a follower on google reader- one of my favorite daily stops! I am a follower of your blog and would love these! What a great idea! Affordable, even if I don't win! I woud love to win! so awesome! i love this. woo! i follow your blog! That's pretty fantastic! Those look fun. YAY! This is such an awesome giveaway!! I love Instagram and Stickygram!! How fun is this giveaway?! I follow you, and those are cunning. I follow your blog through google! i'm a follower! :) love your blog! I would LOVE to get some StickyGrams!!! This is awesome! Follow your blog! I'm a collector of magnets and I've been wanting to get some of these so bad! Crossing my fingers! These are great! I follow this blog. I would love to take all these photos I'm hoarding and make them come to life! Fingers crossed! Would love to win some of those magnets! :) And I'm a follower, of course! I love the blog and adore my instagram pics! I follow via Google Reader!! 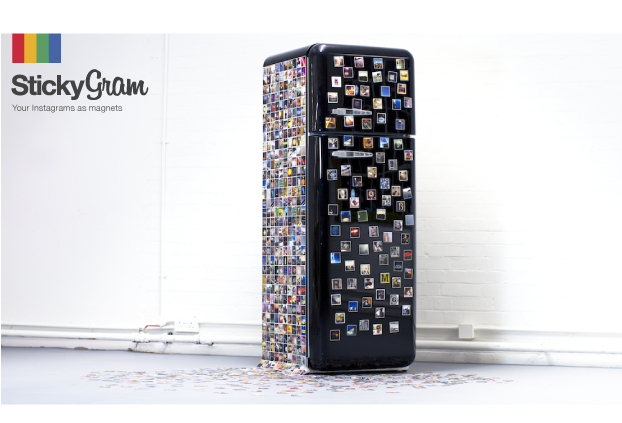 I've been soooo tempted to order StickyGrams, everybody raves about them! I just ordered my first set of stickygram's today for a Christmas gift for my husband. I'd love to get more for myself!! oh! and I'm a follower of this blog. it's one of my favorites. i would love these!! fun! These are so cool! Can't believe I didn't know about it before! I follow your blog! This giveaway rocks... And I'm going to buy these anyway if I don't win! Cute giveaway! I hope I win! I just got an iPhone lasat week and I'm hooked on instagram! I'd love to have these. Yay I love these so much! I want to buy hundreds!! What a fantastic giveaway! Pretty please with pretty instagram photos on top? LOVE this giveaway! i ordered our first set of stickygrams for a few gifts for christmas, and i'd love to give away more! I follow on Bloglovin' if that counts. I follow! Just got an iPhone and LOVE Instagram! Ooh I've been wanting to get these but they're a little pricey for me in malaysia here! 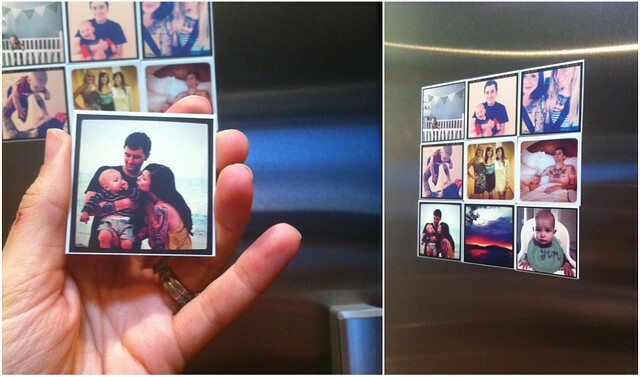 Hahah it would be great to win this giveaway because the magnets are so awesome.. Such a great giveaway!! I'm a follower. I follow you in Google Reader! These are so cute. I've been meaning to order some! My boyfriend and I use instagram to keep in touch while I'm out of town, some magnets would be neat to have!! AH AH AH!! This would make the most perfect gift for one of my favorite people. How awesome! This would actually be a pretty cool gift! So rad! Entry #2 I tweeted about the Giveaway! Ah! I want some of these so bad- what a fun giveaway! these would be great mini stocking stuffers! This is so awesome!! Fun way to display your photos.